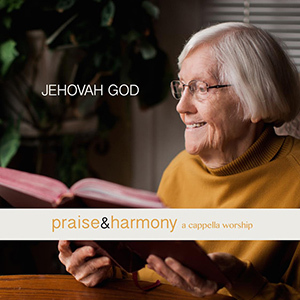 Jehovah God is the ninth Praise and Harmony album. Around 175 voices are harmonizing to bring you this album of praise. 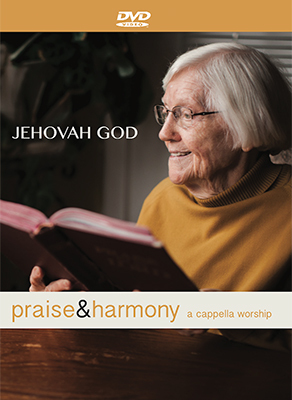 As an added bonus, Jehovah God includes a vocalist training CD to help you learn your part (soprano, alto, tenor or bass) on each of these great songs. This set is a wonderful teaching tool for churches and singing groups, as well as an exceptional listening and worship experience. The bonus CD is only available with the purchase of the physical CD.